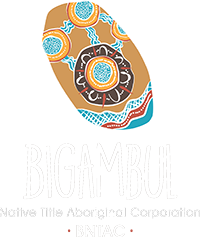 There are many proud Bigambul descendants who are well known for their accomplishments. Meet some of them below. 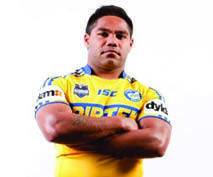 Chris Sandow is a Bigambul/Gubbi Gubbi man renowned for his successful career history in rugby league. Chris has played for both the South Sydney Rabbitohs and the Parramatta Eels in the NRL, and made selection for the Indigenous Dreamtime team ahead of the 2008 Rugby League World Cup. Emerging artist and art teacher Cheryl Moggs is a Bigambul woman who lives on country in Goondiwindi, Queensland. 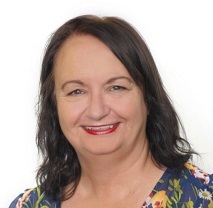 In 2018, Cheryl gained widespread recognition after winning the NAIDOC Poster Competition with her artwork, 'tarmunggie - Woman'.